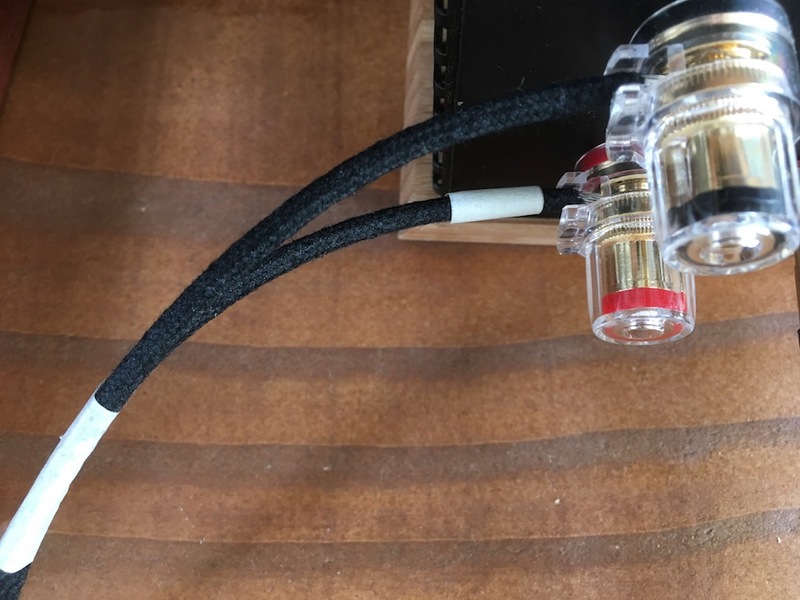 Wrote an impression about these remarkable cables..
Addictive sound from old indirectly heated triodes from Telefunken. 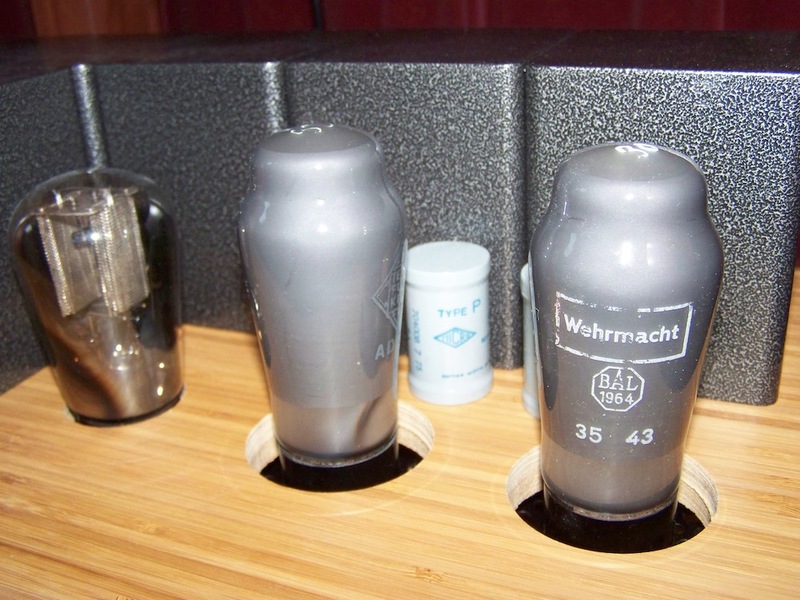 AD101, a power triode, on the preamplifier..
Stack of amplifiers.. all built the same size. Musical Affairs' final speaker system..
Tweaked for best sound. Transformer attenuators by Silvercore added. Philips AL4 triode connected, Jupiter copper capacitor coupled to Telefunken RS282. What a tone comes from these! Preamplifier with nice tennis ball tubes..